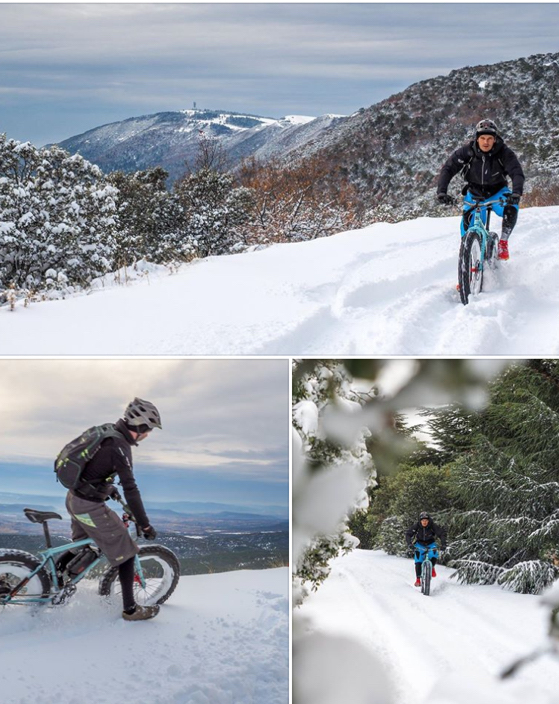 Our lithium batteries offer gives you the possibility to choose a battery adapted to your e-bike kit or to your electric bike. The battery choice must take into consideration the power and the autonomy you want. In order to help you understand all the technical parameters, we implemented a technical information page and we put technical articles in our Blog. Batteries There are 35 products. 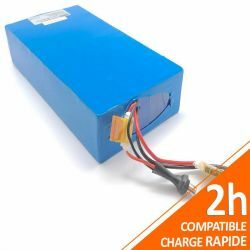 This lithium battery Sanyo 48V 21Ah 1000Wh PVC will allow you to travel the longest distances without making concessions on the power of your installation ... it is the model offering the best autonomy. The frame battery No. 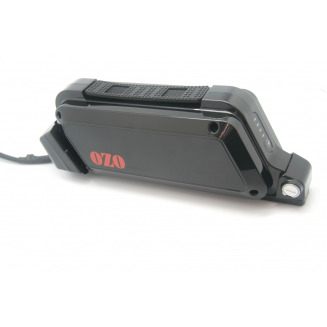 48V 17,5Ah 840Wh is ideal for installation in place of the bottle holder.The battery is released from the front. 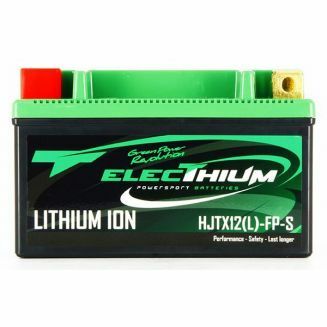 Compatible with all electric kits in 48V it will offer you maximum power and great autonomy. Supplied with the support to screw on the frame. With its 24.5Ah capacity, the Panasonic PVC Battery 36V 24.5Ah 880Wh will be perfect for long hikes. Some customers are able to complete more than 320 km on a single charge. 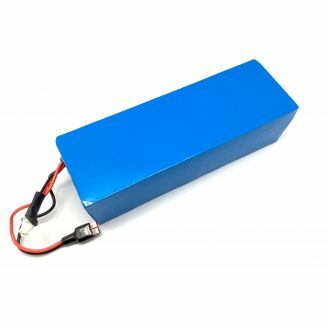 This 48V 14Ah 672Wh frame battery will give you high autonomy in modern design. 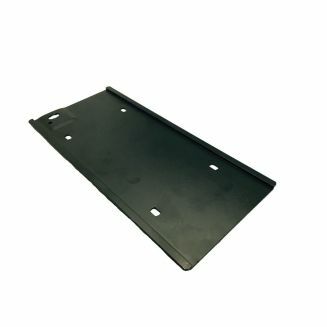 Can be installed on small frames or mountain bikes. The battery is released from the front. Supplied with the frame support. ON/Off switch and Leds Gauge are integrated on the battery casing. 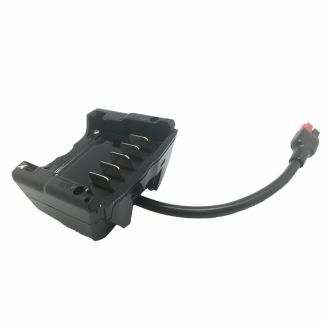 This 48V 14Ah 672Wh Box SANYO battery with mounting rail is the top of the range of the SANYO brand. 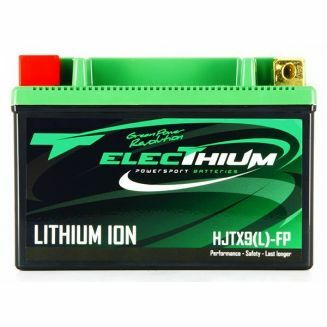 Compatible with all our electric kits in 48V it will offer you maximum power and great autonomy. Supplied with frame support. The frame battery No. 36V 21Ah 760Wh is ideal for installation in place of the bottle holder.The battery is released from the front. 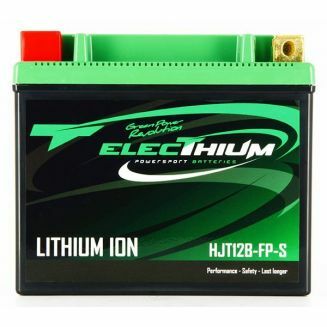 Compatible with all electric kits in 36V it will offer you maximum power and great autonomy. Supplied with the support to screw on the frame. 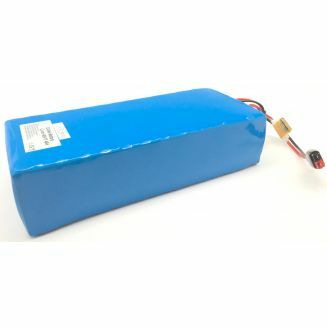 This battery 48V 14Ah 672Wh Sanyo PVC is the top of the range brand Sanyo. 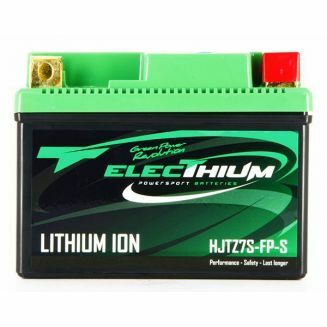 Compatible with all our electric kits in 48V, it will offer you maximum power and great autonomy. This battery can be installed inside one of our frame panniers. 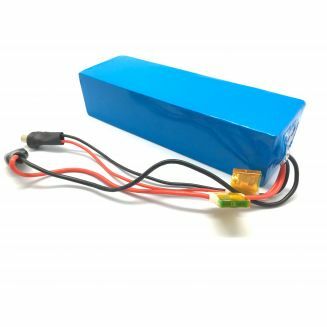 The 36V 14Ah 505Wh frame battery is ideal for installation on small frames or all-mountain bikes. The battery is released from the front. 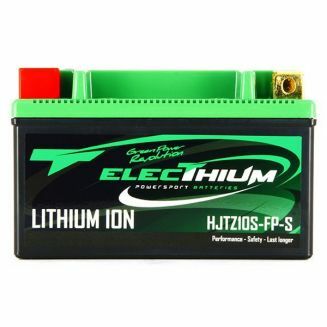 Compatible with all electric kits in 36V it will offer you maximum power and great autonomy. Supplied with the support to screw on the frame. 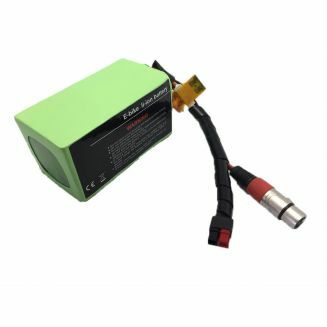 This battery 36V 14.5Ah (522Wh) Box Panasonic with high-end mounting rail, you will power a powerful engine and offer a large reserve of energy.It is compatible with all our electric kits for 36V bike.Supplied with frame support. 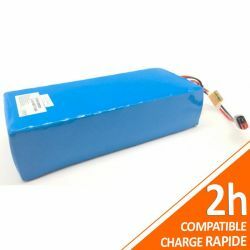 The Panasonic PVC Battery 36V 14.5Ah 522Wh will be perfect to replace the original battery of your electric bike or to power your electric kit for bike in 36V DC or to power any other system up to 900W of power (robot electric mower, electric scooter, measuring device ...). This battery 48V 12Ah 557Wh Panasonic PVC is the top of the range of the Panasonic brand. Compatible with all our electric kits in 48V it will offer you maximum power and great autonomy. 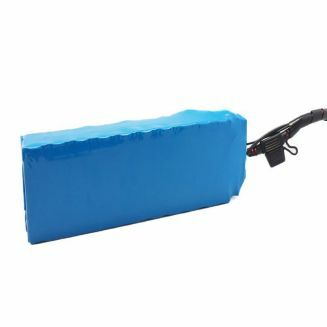 The Panasonic PVC Battery 36V 14Ah 500Wh will be perfect to replace the original battery of your electric bike or to power your electric kit for bike in 36V DC or to power any other system up to 900W of power (robot electric mower, electric scooter, measuring device ...). This PANASONIC 36V 11.6Ah (418Wh) Lithium Battery is supplied with a frame mount for installation in place of the canister door. 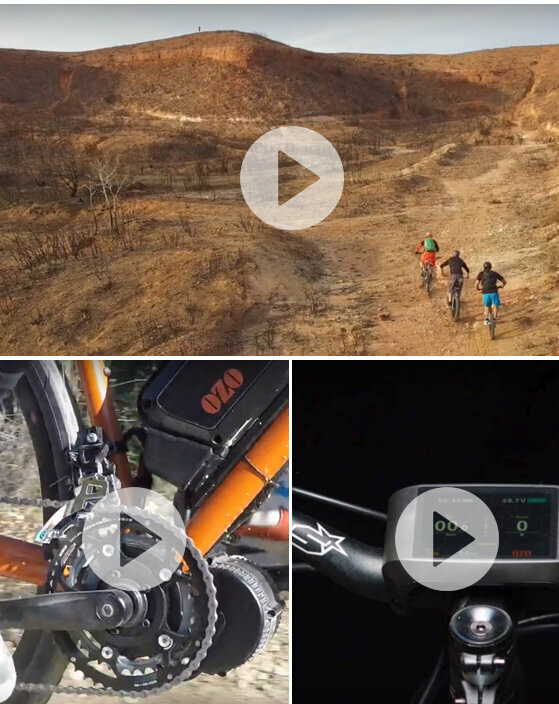 It will be perfect to power your Touring kit or your crankset kit. With a capacity of 10.5Ah, the Panasonic PVC Battery 36V 10.5Ah SANYO 380Wh will be perfect for long hikes. With a capacity of 10.5Ah, the Panasonic PVC Battery 24V 10,5Ah 250Wh will be perfect for lsmall applications. Your battery no longer works or lost autonomy? 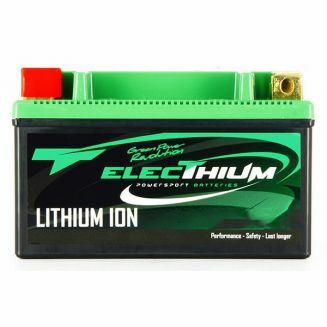 We offer a service of expertise, repair and reconditioning of lithium batteries for electric bikes. 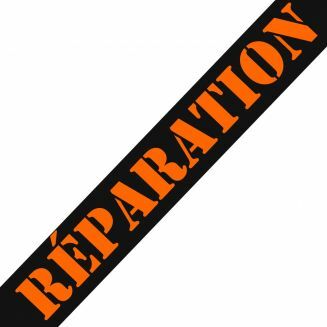 If the repair is not possible, we replace your entire cell and BMS and we recycle your old battery.